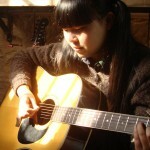 Mo Gu Hong (蘑菇红) is a folk artist (her song on the eXpo compilation is a remix) who plays guitar and performs often in Shanghai. 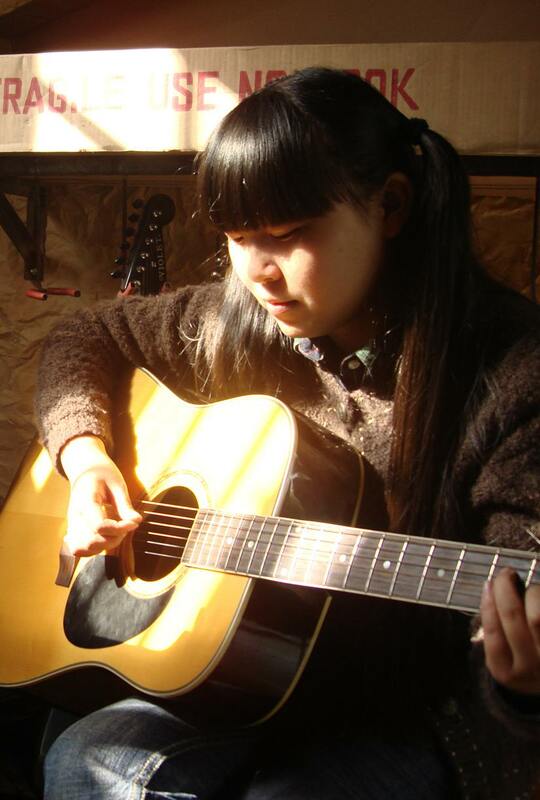 One of the most popular artists on Douban and Neocha, she spends her day teaching elementary school students. The song “Big Pirate Tyakasha” is about her friend Tyakasha, a designer whom she likes to call a pirate. The translation of her name in English is Red Mushroom. Check out her recent interview on NeochaEDGE here.